Tesla Motors is a well-known company that offers electric vehicles that are packed with advantageous features making driver’s life easier. These company is proud of cars that have the automatic steering with traffic aware cruise control feature, which allows the driver to sit back and enjoy the ride. According to Tesla, its cars with autopilot feature can avoid collisions from the front and sides, and also drive safely without driving off the road. What is more, such car can automatically drive to your door when you need it, and this can be done with a single phone call. 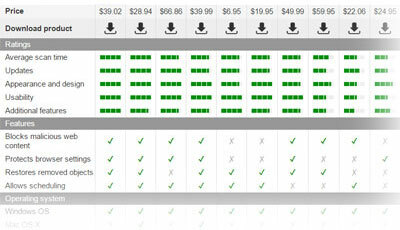 That’s right – you can call your car to pick you up without a personal driver. Does that sound like a miracle? Maybe, but among all useful features, we can see a big threat coming up, considering that the number of cyber attacks proliferates rapidly. It seems that Tesla and other cars are the next targets of hackers. A team of experts from China’s Keen Security Lab has conducted a study and discovered that Tesla’s Model S is full of vulnerabilities allowing hackers to take control of it even without having car’s keys while the car is in Parking or Driving Mode. It has been proved that car’s system can be hacked remotely, and even from 12 miles away. The researchers took control of the car by exploiting Tesla’s in-car web browser – they were able to control the majority of car’s functions, even to stop it while it’s moving. It was also possible to open car’s sunroof, light up steering lamps, move car seat’s position, unlock car’s doors, control dashboard computer screen, activate indicators and also windscreen wipers, besides, move car’s wing mirrors. 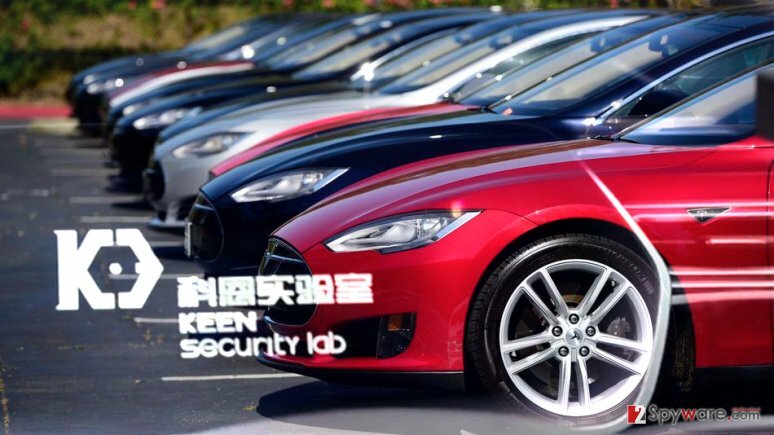 Tesla Motors responded to Keen Security Lab’s report quickly and patched the security vulnerabilities right away. It is not only Tesla that is vulnerable to cyber attacks – other smart cars are at risk, too. Another good example of car-hacking is an attack on 2014 Jeep Cherokee in 2015. American hackers were also able to take remote control of its steering, disable car’s breaks, mess with the speedometer, unlock or lock the car. Just imagine – you drive down the road in your brand new car, and then suddenly you realize that you cannot control it anymore? It sounds like a horror story, but car hacking is the future. It goes without saying that hackers can put driver’s life at a high risk. These experiments show that cars and other smart devices can become tomorrow’s target of cyber criminals, and everyone should keep up with latest security news. No matter what smart devices you have, install their latest software updates as soon as they get released – updates can fix security vulnerabilities. This entry was posted on 2016-09-22 at 03:11 and is filed under News, Security.